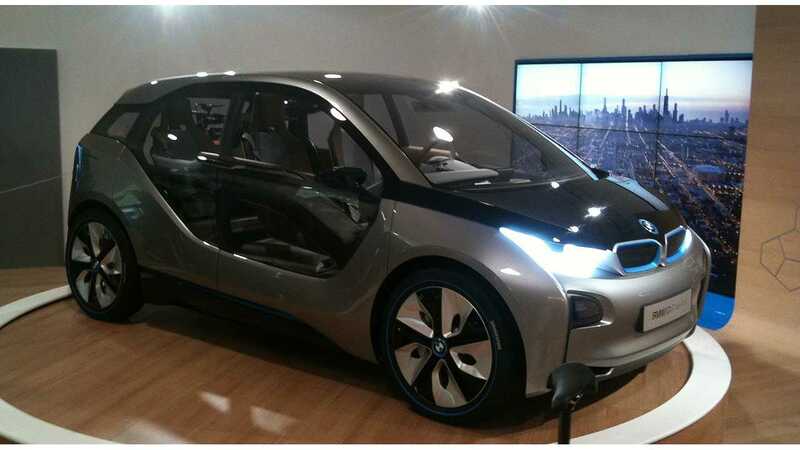 We imagine for most would be early buyers of the BMW i3 this is good news. For some others, not so much. BMW North America CEO, Ludwig Willisch, has told Automotive News that BMW's first shipment of i3 plug-in electric vehicles will all be equipped with the optional extended range feature included. 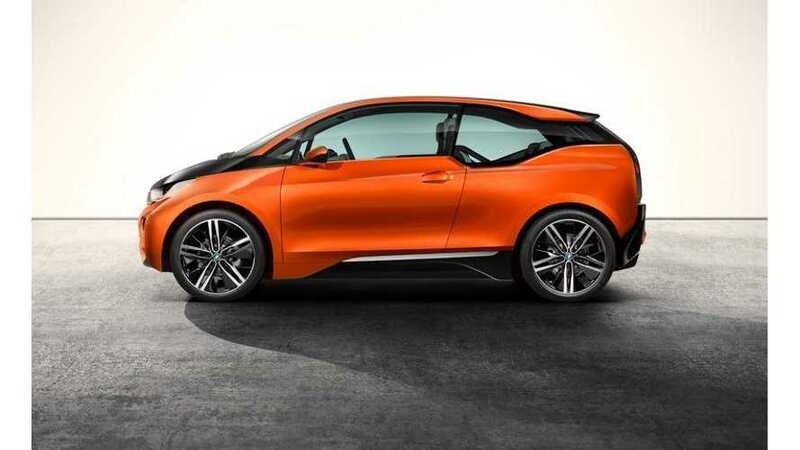 What is definitely good news for all interested buyers, is the fact the i3 has been confirmed the i3 to go on sale in the US late in 2013, although BMW doesn't expect much inventory depth at dealerships until early 2014. The very first deliveries are scheduled to take place on November 16th, 2013 in Europe. As strictly an electric vehicle (without the gas extender option) the i3 is expected to have an US-EPA rated range of about 90 to 95 miles, but with the addition of a 2 cylinder, 35 bhp motorcycle engine, functioning as a generator, the i3 will have a total usable range of up to 200 miles. The BMW North America CEO notes that, "All it does is charge the battery, and it typically kicks in only if the battery is discharged." "All it does is charge the battery and it typically kicks in only if the battery is discharged...the car will not be as agile. It will not have full power when it runs on the combination." Even with the limitations of such a small on board generator, the BMW exec expects more than "80 percent" will purchase the i3 with this option, which is expected to add around $4,000 to the MSRP. Currently, BMW has 64 dealers equipped to sell and service the i3. 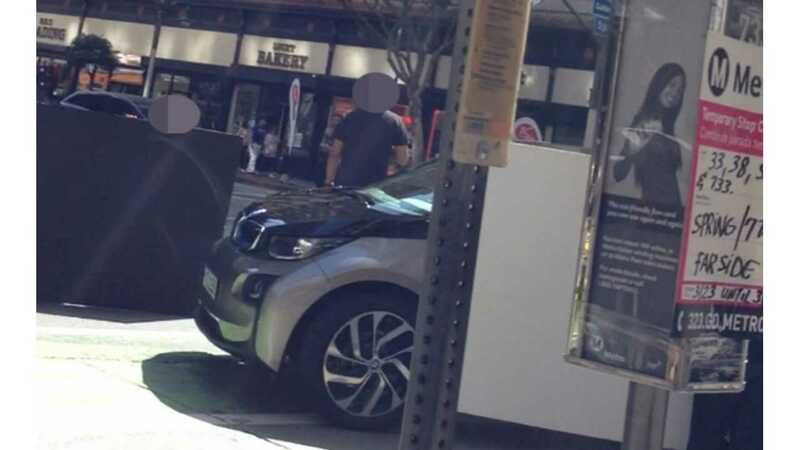 As a reminder, in all electric mode, the i3 takes full advantage of its 22 kWh lithium battery via a 125 kW (170 hp) motor, and sprints from a standstill to 60 mph in a BMW reported 7.2 seconds. Pricing is estimated to start in the mid $40,000 dollar range.